Post your favorite pictures and discussions of the unsung brother here, hahah...I'll start us off. What exactly am I looking at babie? 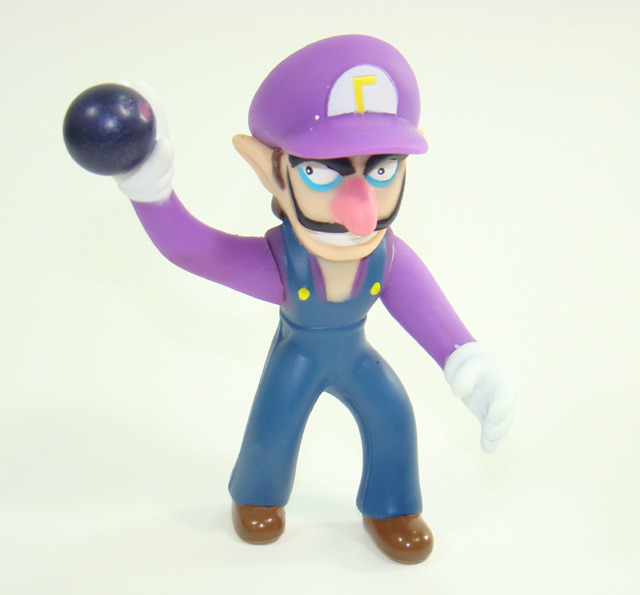 I own the original version of this figure! 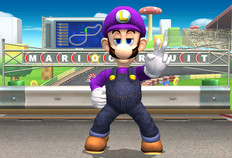 Mario & Luigi wearing Waluigi's outfit but Wario doesn't, why is it? We don't need another FE characters in my opinion. 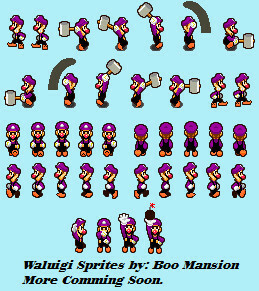 But it's awesome to see Waluigi as 5th on this. 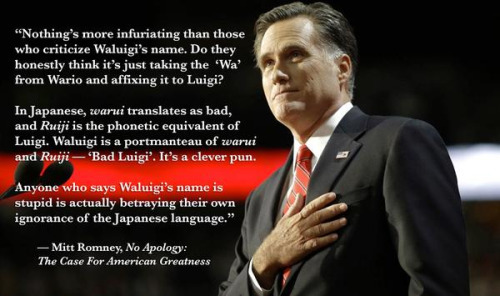 Because Waluigi is a Mario character, not a Wario character. Indeed and also its nice to see King K. Rool making it into the top rated. Wow, everyone in that picture will either be seriously injured or dead.